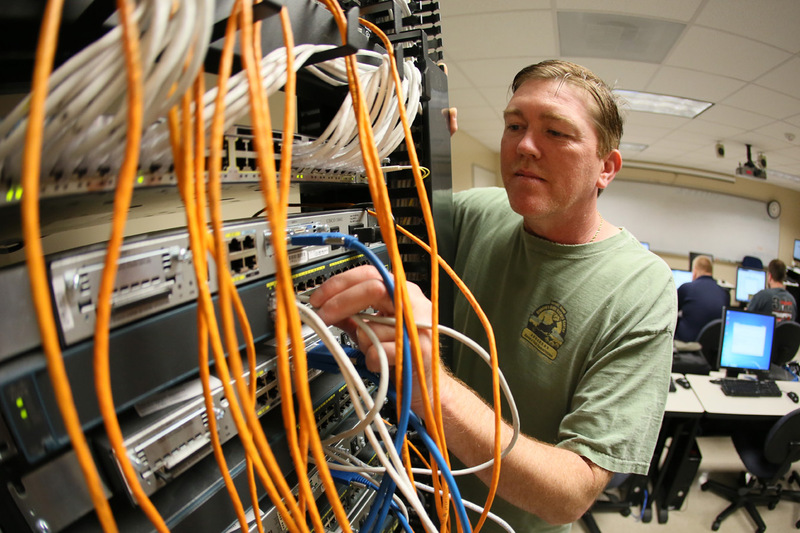 The Computer and Networking Technology (CNT) Program provides students with the fundamental skills and abilities for employment in the field of Information Technology (IT) by educating them in the design, installation, administration, security, and support of computer systems and networks. This is accomplished by building well-rounded, entry level IT technicians. CNT fosters completers of Technical Certificates and/or Associates of Applied Science degrees. Through a rigorous, hands-on approach CNT offers the necessary educational foundation for industry certifications and future pursuit of a bachelor’s degree. Graduates of ASUN’s CNT program have gained successful employment with companies such as the City of Jonesboro, Greenway Equipment, Jonesboro Public Schools, Ritter Communications, & many others. Information Communication Technology - Certificate of Prof.